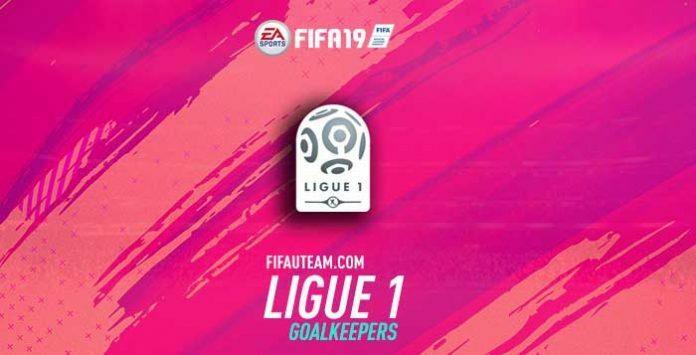 Who are the best FIFA 19 Ligue 1 goalkeepers? Let’s find out! Goalkeepers are the players that are used least on the field. Because of this they are also first ignored when building a team. Most players start their purchases with a forward, later they strengthen the midfield, the defence and only later the goal. The truth is a good goalkeeper may be worth a lot of goals. They are a good investment because they are normally the most economically accessible players. The goalkeeper with most prestige in the Ligue 1 is obviously Gianluigi Buffon. When choosing a good goalkeeper it’s not only down to his rating. There are two fundamental attributes for choosing a good goalkeeper: reflexes and diving. The first measures a goalkeeper’s agility when making a save. The best on this aspect is Anthony Lopes. Diving is a fundamental attribute when choosing a goalkeeper. It measures the capacity for a goalkeeper to make a save when jumping. In this attribute, Buffon is the bets one. The most experienced Ultimate Team players know that another leaning factor on a goalkeeper’s performance without considering the remaining four attributes: height. The more tall a goalkeeper is, better his chances of having a clean sheet. Koubek is the tallest one. Now you can build a Ligue 1 squad and use one of the best goalkeepers in the world. Buffon was an amazing addition to this league. 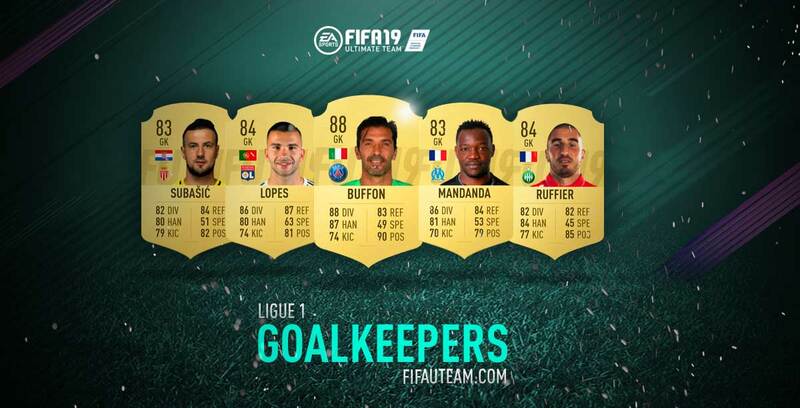 If you don’t want to pay so much coins, our suggestion is to try Anthony Lopes. Will buffoon’s reflexes or speed pose a problem?